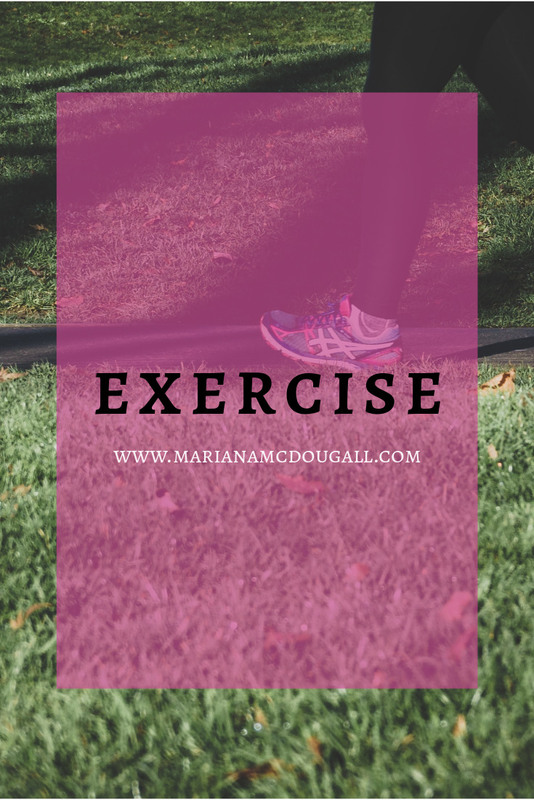 Exercise and physical activity are essential parts of a healthy lifestyle, and in this section of the blog, I share some information about exercise, as well as some free workouts you can try. Back in what seems a lifetime ago, I was a personal trainer and Registered Kinesiologist. As a personal trainer, I worked with clients of varying goals, from the run-of-the-mill “I want to lose weight,” to specific things like “I need to do more push-ups for the [outdated] military fitness test,” which has since (thankfully) changed to something more functional. All that’s to say that if you’ve come here looking for “the only exercise you should be doing” or “5 exercises to never do,” you’ve come to the wrong place. Unlike most personal trainers nowadays, I’ve never subscribed to all-or-nothing thinking, and I believe diversity of movement is important. 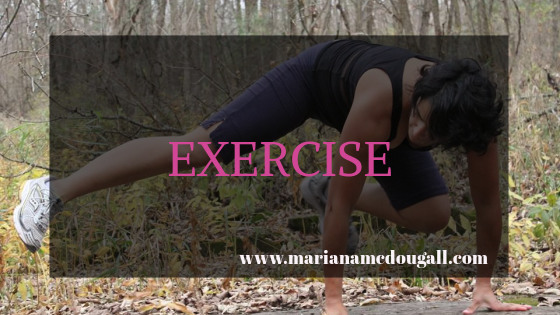 I also believe that people will only be successful in maintaining an active lifestyle if they choose activities that they actually enjoy doing, whether that’s dancing in their living room, climbing a mountain, doing Zumba, or going to a CrossFit gym. Read on for tips on how you can embrace all movement and lead an active, healthy lifestyle. 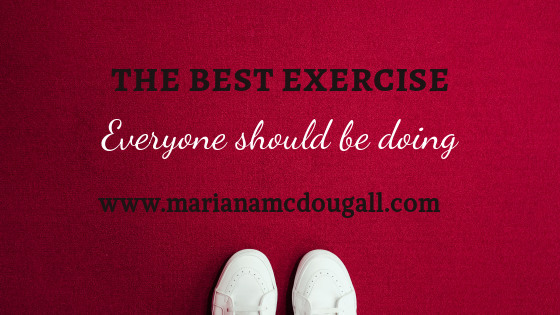 What is the best exercise everyone should be doing? The best kind of exercise isn’t one single activity. Anyone who’s known me since my personal training days knows that I don’t fit into the all-or-nothing thinking that plagues the industry. We all know that bodies are so diverse that there simply isn’t one diet that could work for every body on the planet, and the same goes for exercise. But there is one type of exercise that everyone should definitely be doing. Ready for it? Whether ultra marathons make you happy, or HIIT exercise floats your boat, whether lifting heavy things puts a smile on your face (and leaves your spine intact), or yoga centers you, the trick is to find the exercise that you enjoy (and therefore will stick to). Exercise shouldn’t feel like a chore; it should make you happy and have you feeling strong. Try different kinds of exercise and find the one that works for you. And remember to discuss any new exercise program with a doctor, registered kinesiologist, or certified physiologist, especially if you have health conditions that can be impacted by exercise. Last year, I decided to go on a journey to the best health of my life. Looking back at 2016, I didn’t do a very good job. 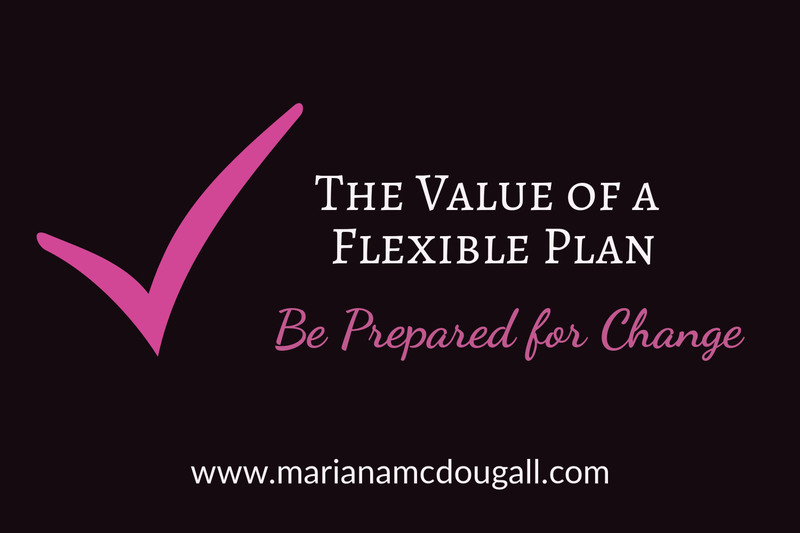 As a homeschooling mom of three kids six and under, plus trying to run a business on the side, I ignored my health a little too readily and a little too often. The problem is, while nothing bad happened this year, I know that I can’t continue on this downward spiral. 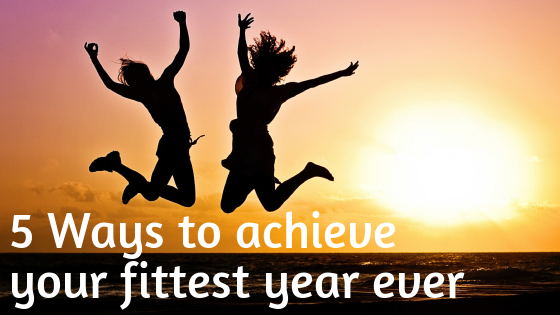 Get Fit in 2017 – 5 Ways to Achieve Your Fittest Year Ever! A lot of people make New Year’s Resolutions to get fit. Unfortunately, a lot of these resolutions end up in a drawer and don’t actually happen. Some folks exercise all through January, a few times in February, and lose steam by March. Others don’t even get started at all. To make your fittest year ever happen, you need to choose exercises that you actually enjoy—that’s how you’ll get fit. Remember: the most effective exercise is the one you’ll actually do. How many times did you get to the gym this week? None? I totally get it. Life gets busy, and sometimes exercise goes down to the bottom of the priority list. But there are some workouts that make it hard for you to find an excuse, since they can be done anywhere. For the past few weeks, I’ve been giving you just that—exercises that can be done anywhere, any time, with no equipment. Here’s the 4th workout in the series. If this is your first time here, don’t forget to check out Workout #1, Workout #2, and Workout #3, since they are meant to be progressive. Start at #1 and move on from there. How are you doing on your quest to become more active? As I always say, mindful eating is superior to any restrictive diet, and you should concentrate on the amazing things your body can do, rather than on what it looks like. If you want to get more active, but are not interested in joining a gym, or money is tight, or you don’t have access to equipment, bodyweight training may be for you. If you’ve tried the first bodyweight training workout suggested here, let me know in the comments. I welcome feedback to make this site better for you. Please keep in mind that the workouts I am posting are meant to be progressive, so it’s best to start with the first workout posted and move on from there. I’m working on a lifestyle overhaul to achieve the best health of my life. 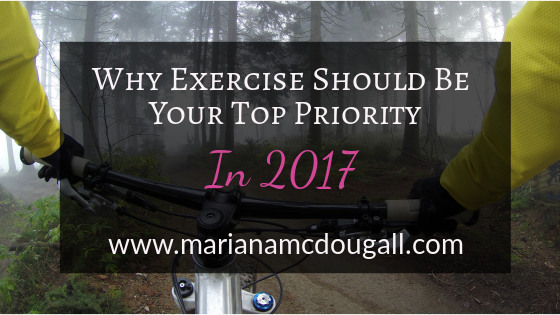 I’m starting with exercise because it’s important, fun, and something I have full control over. As I said in my last post, life threw a curve-ball at me for the last couple of weeks with the whole family coming down with some sort of nasty virus, and I got a bit backtracked on my timeline (but never on my priorities). Now that everyone’s on the mend, I can concentrate a bit more intensely on getting ready to take my fitness to the next level. 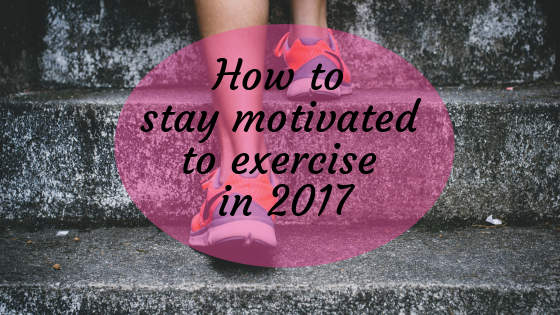 I recently wrote an article about the No 1 way to stay motivated to work out. It explains that for me (and many others), just saying “I want to lose weight” or “I want to look better” doesn’t cut it for actually embracing and maintaining an active lifestyle. For me, falling in love with a sport is what does it. 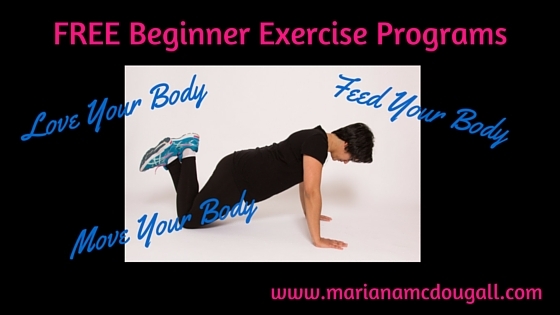 FREE Beginner Exercise Routines – get off the couch and get active with me! FREE Beginner Exercise routines are coming your way – here’s why. Last week, I told you about my Lifestyle Overhaul – the 15 steps I’m taking to reach the best health of my life. The reason I’ve decided to embark on a lifestyle overhaul is that at this moment, I’m the unhealthiest I’ve ever been. 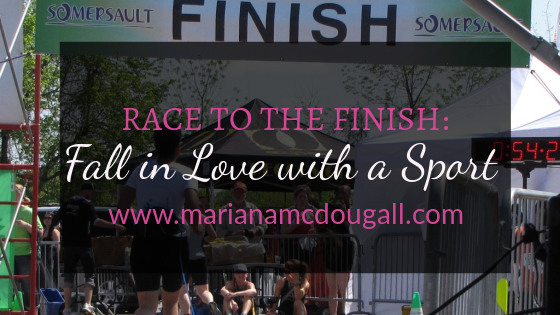 Once upon a time, I was a hyperactive personal trainer who had my own fitness business, two children, and ran sprint triathlons.